DAWANG is a designer brand featuring contemporary oriental style streetwear. Daisy Jingwen Wang, the founder and designer, was born in China and graduated from Parsons the New School of Design. 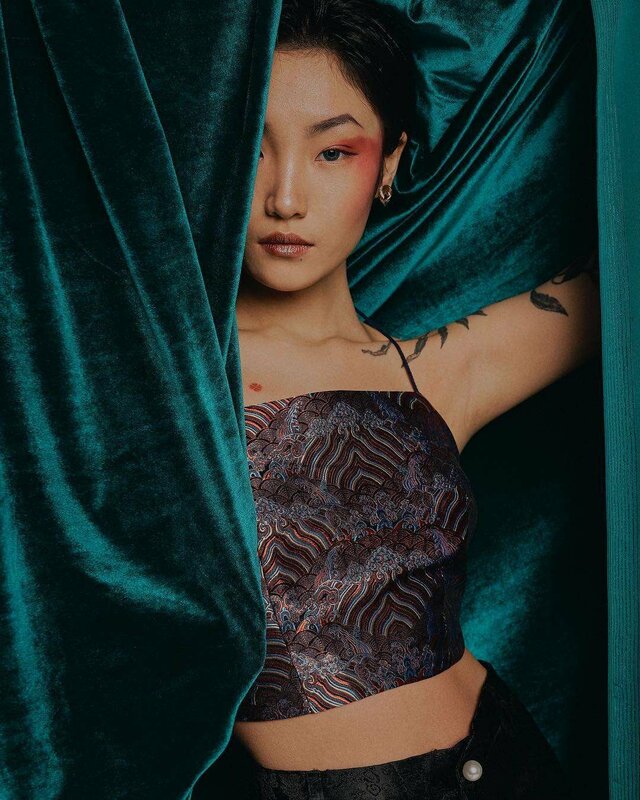 Having absorbed aesthetics from both American and Oriental cultures, Daisy Wang is searching to find the balance between modern streetwear styles and traditional chinoiserie. By merging traditional Chinese fabric including silk as well as linen, and Western tailoring techniques, DAWANG New York is thriving to achieve the joining of oriental and western design aesthetics.